Before she starts developing her taste of fashion, teach her what is stylish and trendy with Kilimall’s girl’s clothes. If you have a petite princess or a popular pre-teen, browse our large selection of girl’s clothes and let her express her individuality. A young girl should stay pretty and presentable. Get her a beautiful dress or printed blouse and leggings set. Make her fall in love with our polka dots, bright colors, flowers, and sparkles. If she is a school girl, let her step out with the latest trends in fashion industry ranging from uniforms, and outwear. For the church wear, buy her skinny jeans and a cartoon design, or get her the latest event printed attire. Whatever she asks, we have it in stock and there is no reason not to buy it for her. Buy from our long list of clothing and accessories and she will be the trendsetter in your hood. Surprise your baby girl with her favorite pieces from renowned brands like Nike, North Star, and Roxy among others. Make Kilimall your number one online shop for little girl’s clothing, accessories, and shoes. We have thousands of styles and designs to choose from, why would you need to go to the mall?! Login and buy everything nice - shop for your little baby girl from trendy to timeless girl’s clothing collection at Kilimall.co.ke. Choose either casual wears like joggers, t-shirts, and jeans to special occasion wears that sprinkle beauty throughout. 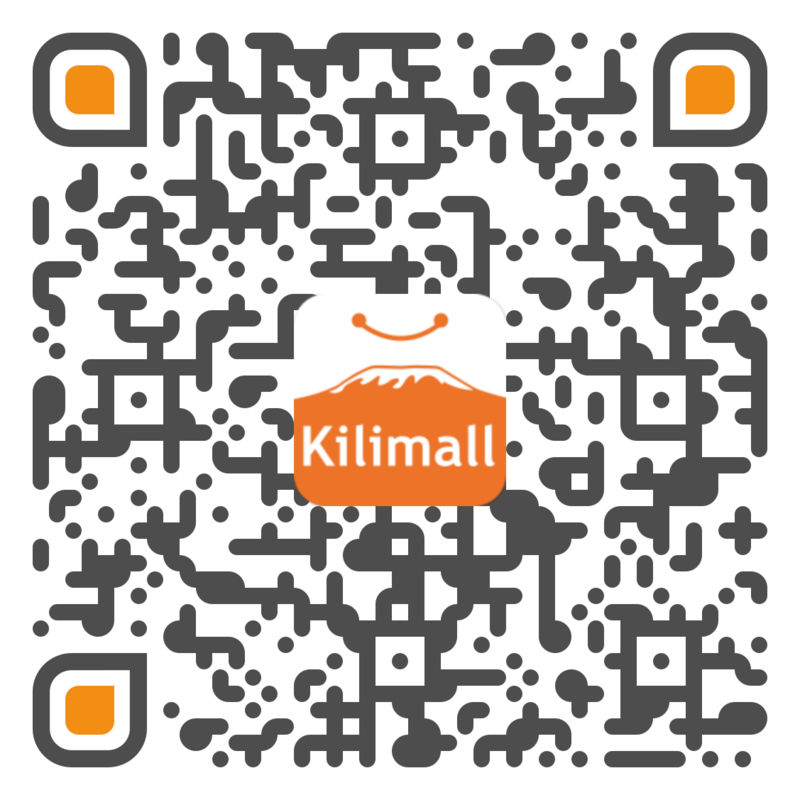 Kilimall Kenya has all she needs for the weekend, school and beyond. We want you to shop till you drop and you reorganize her wardrobe with more fashionable girl’s clothing that will save you a lot of money. Select either school uniforms, girl’s tops, bottoms, girl’s dresses among others. Apart from the clothing’s, let her add some amazing girl’s accessories to her personality ranging from handbags, earrings, shoes, necklaces and more! From formal to casual, Kilimall makes sure your little girl shines and lives to her dream. The weather may cool, so get some sweet selection of outwear from girl’s jackets and coats. We also have waterproof rain gear, especially for those rainy seasons. Leisure time calls for that sensational swimwear for girls that comes with fresh designs. For the prayerful girls, buy our active sportswear and let her get busy in the sports camp. After a busy day, let your girl rest in bed in our comfy pajamas and robes. And please, don’t forget to add some underwear, socks and bras too-they are a must-have essential for completing a girl’s look. Find our wide collection of girl’s collection and discover the newest trends that your girl will fall in love with immediately.